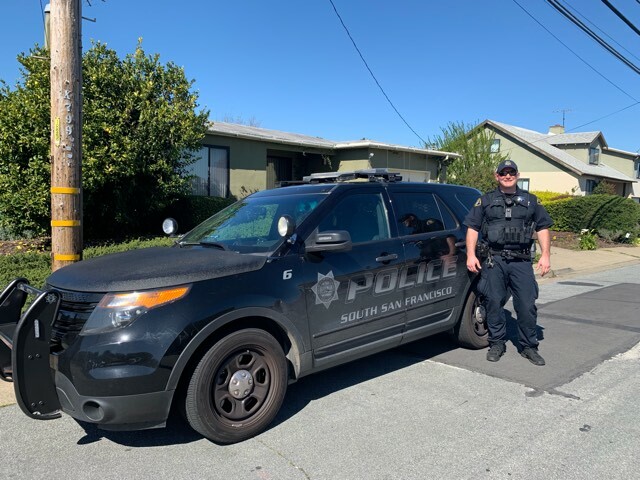 I wanted to take the chance to thank Officer Tvrdik from South San Francisco Police Department for coming by our community Mosque to protect us during Friday prayers yesterday. This was after the terrorism attack on the Mosque in New Zealand. I want to mention that he was nice and welcoming everybody who passes by him. Thank you for making us feel safe. thanks to the officer for such a good gesture!